The Mackintosh Sports Club in Roath, Cardiff has a thriving Table Tennis section. Members include those who just wish to play socially, as well as many who play in our teams in the Cardiff & District League. We currently have 9 teams represented in the league spanning all standards, including up to international level and new players are always welcome whether beginners or experienced players. 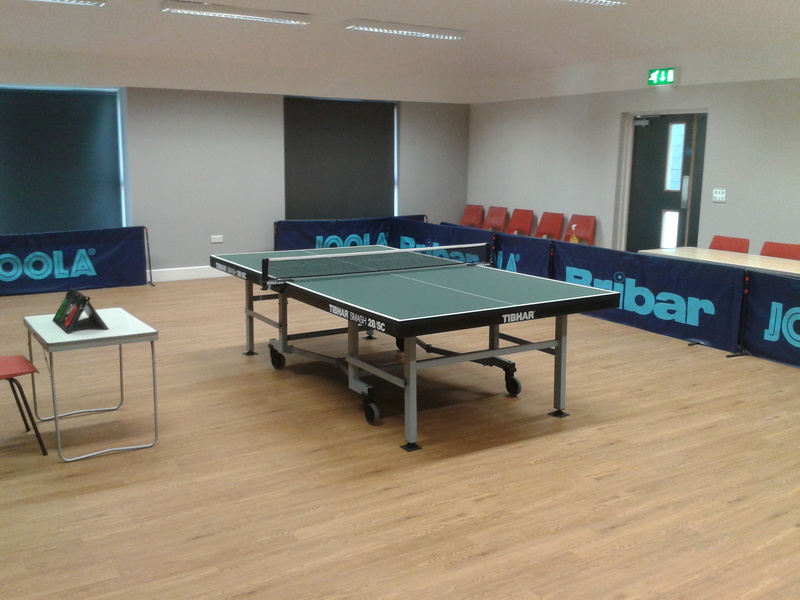 Club members play in the new wing at the Mackintosh Sports Club where the facilities are excellent and apart from when league matches are being played, or the hall is booked for other events, the facilities are available for members to play whenever they wish. New members of all ages are always welcomed, coaching is also available. For more information on Table Tennis membership, please contact Chris Richards on: 07778 612 053 or chris.richards1000@gmail.com.